The annual list of world’s richest people is here to reveal that the some of wealthiest people in the world have got a little less rich since the last year. Forbes Magazine has revealed its 30th annual list of the world’s richest people featuring 1,810 billionaires with total net worth of $6.48 trillion. The U.S. alone boasts of 540 billionaires. It is also the first time in seven years that the number of billionaires has decreased. 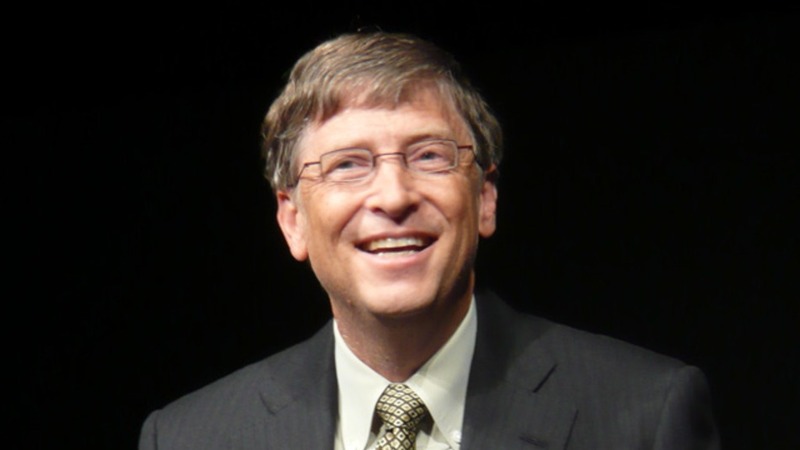 1) Bill Gates Bill Gates remains the richest person in the world as well as America with a net worth of $75 billion. However Microsoft founder’s fortune has dipped by $4.2 billion than last year. The 60-year-old billionaire has held on to No. 1 slot for 3 years in a row and topped the list 17 out of 22 years. 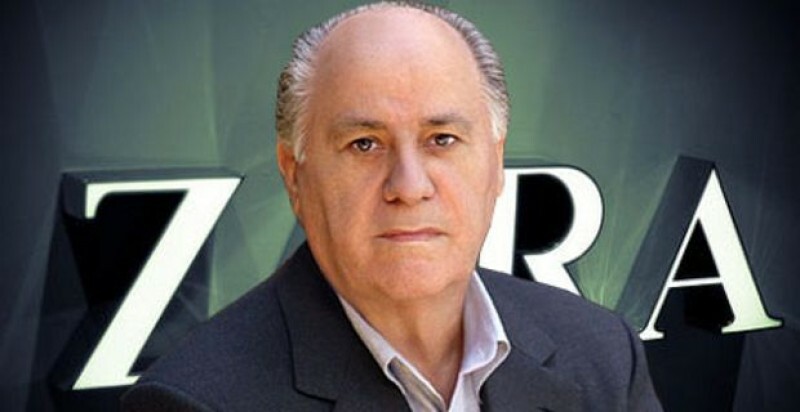 2) Amancio Ortega Second on the list of the richest, which is continued to be dominated by men, is Amancio Ortega. Zara founder has moved up to No. 2 for the first time with net worth of $67 billion. 79 year old Amancio is also the richest man in Europe and the wealthiest retailer in the world. 3) Warren Buffett Warren Buffett has maintained a tight grip on to the third position of the world’s richest. The 85 year old American business magnate, who is also labelled as the most successful investor in the world is worth $60.8 billion. 4) Carlos Slim Mexico’s Carlos Slim slipped to fourth place with $50 billion. The world’s second richest man in 2015 tumbled due to $27.1 billion drop in his fortune. 5) Jeff Bezos Amazon’s Jeff Bezos made his first appearance in the top ten list with $45.2 billion net profit. The 52 year old CEO as well as founder of the largest Internet-based retailer in the United States is now also the third richest person in the United States. Forbes also noted that Facebook founder Mark Zuckerberg has had the best year of all billionaires as the 31-year-old added $11.2 billion to his fortune and directly leaped from sixth position to 16. With $44.6 billion, Mark has made his debut on the list of the world’s richest people. This year’s World’s Billionaires List has witnessed a drop in the number of billionaires as well as their aggregate net worth in comparison to 2015. Also the average net worth of a billionaire dropped for the first time since 2010.